Janet Ott has over 30 years of experience designing Commercial and Residential interiors. She received her Bachelor of Fine Arts degree in Interior Design from the Ringling College of Art & Design in Sarasota, Florida. 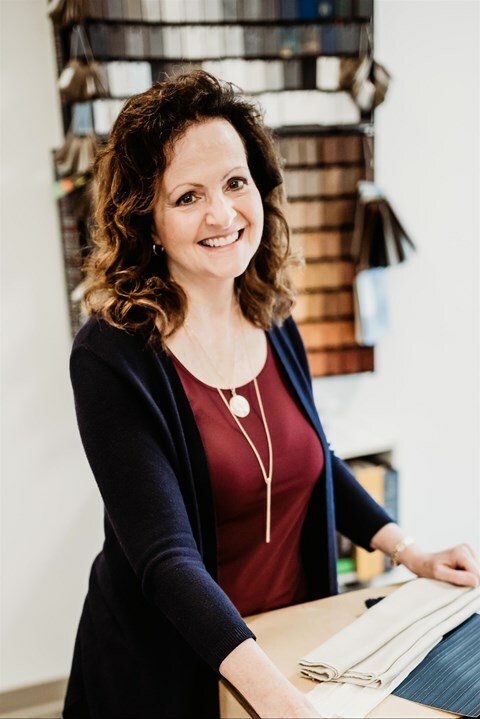 Prior to joining JAI, Janet headed her own firm for 24 years where she provided interior design and purchasing services for Hotels, Restaurants, Senior Living Facilities, Clubhouses, Medical Facilities, Corporate Offices, Banks and Residences. She began her career as an in-house designer for a hotel management firm that owned and developed Hilton, Holiday Inn and Sheraton Hotels. She is a licensed Florida Interior Designer and a Professional Member of ASID.